This is the section I love most about any CAD Software which makes our life much more easy . 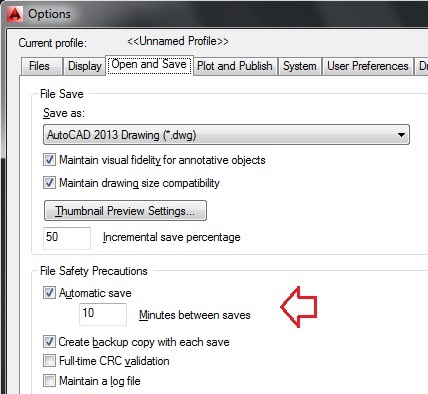 Get familiar with AutoCAD Tips and Tricks ! 1. How to check Version number of AutoCAD ? When you close your Command Line window then a message box pop up. Explode Text: You cannot explode Text or Note text by simple Explode command instead use Explodetext Command. Change: Use Change command to change the length of linear or curved entities and the included angle of Arcs. You can lengthen or shorten Lines, open PolyLines, Arcs, elliptical Arcs, and open Splines. Fillet all Corners of Rectangle or Poly line: Run Fillet command, Select radius option (R + Enter) >Specify Radius value & Enter > Select option Polyline(P+Enter),Select rectangle or Poly line. All Corners of Rectangle or poly line will be filleted. 4. Polygon Selection method (WP & CP). Window Polygon: When you run modify command such as Move / Copy then at Specify entities>> type ‘wp’ and press enter command line prompt for first polygon point. Now draw selection based on window polygon. Crossing Polygon: When you run modify command such as Move / Copy then at Specify entities>> type ‘cp’ and press enter command line prompt for first polygon point. Now draw selection based on crossing polygon. Also check AutoCAD References ! If you face any Problem while working with AutoCAD then Check AutoCAD Troubleshooting page.